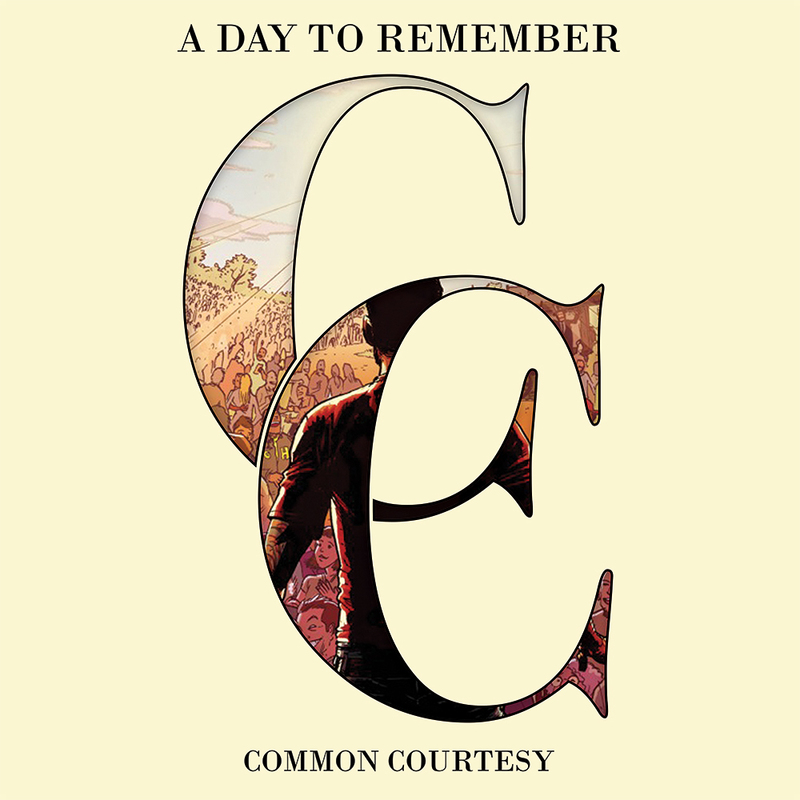 “Common courtesy” is the fifth studio album by american metalcore/pop punk band A Day to Remember. Songs for the album were written mid-2011, with recording starting from early-2012 and going into March 2013, with mixing being handled in the same month. Metalcore, as it’s defined ADTR’ sound, is always a good choice. “Common courtesy” is another great LP, with touches of pop-rock on one side, heavy metal on the other, and punk in the middle of the equation. Fast, slow, loud: you find all tpes of good rock on this album. Very well!!! Esta entrada fue publicada en Music in english, Punk, Rock y etiquetada 320kbps, A Day to Remember, ADTR, Album, Amazon, CD, Common courtesy, Crítica, Disco, Download, Explicit content, iTunes, LP, Miguel Maestre, New album, Parental advisory, Release, Review, Single, Song, Spotify, Track, TTM. Guarda el enlace permanente.